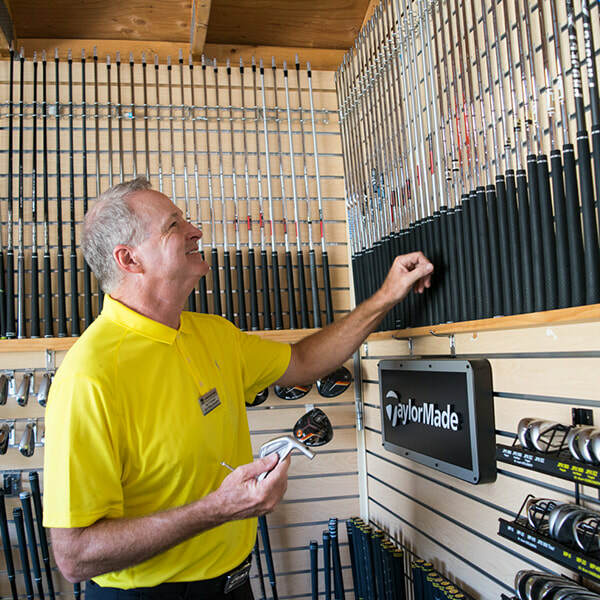 Do you have a question about clubfitting? Or looking for a particular swing tip? Whatever the golf topic, we want to hear from you! Send us a message. 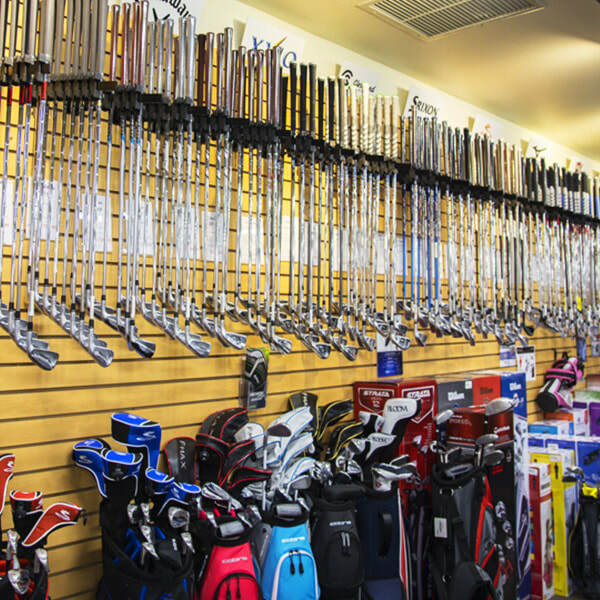 Carlsbad Golf Center is an Award-winning golf facility. Learn more.